For a traveller, travelling is a spontaneous journey filled with euphoric experiences. We all love to travel: be it a visit to Grandma’s, a long trip to the beach, flying overseas, cruising in the deep blue ocean or even travelling from our couch to wonderful places through the stories we read. Travel blogging is a beautiful way to capture all these little adventures so you can share your wanderlust with the world. 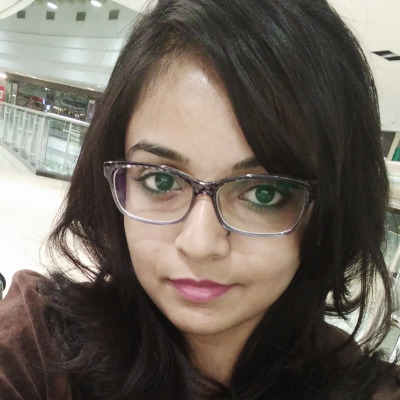 Richa Singh thinks you do have to be in a state of mind called wanderlust to be a travel blogger – even a trip down to your favourite place in the city can be a blogpost! Thodasa travel and a great imagination is all you’ll ever need for a fine travel blog. Gorgeous pictures and beautifully structured writing. And while it is necessary to give information about a place/flight/hotel, I prefer it to not read/ look like a generic travel guide. Ramya J.S. D’Rozario summed it up quite well. When you write a travel post, having your voice speak through it is important. It adds beauty to it. Write it the way you would tell your friends a story. With all the hyperbole. Then edit for consistency and ease of reading says Suchita. Richa has her own unique voice when she writes her post this way- I usually make it a point to connect my idiosyncrasies a tad bit in the post itself. Most of my readers know me – as a person – and when they find things they are familiar with my post becomes a comfort space. It further cements my voice too! While travelling, some of us like to write our blog post from the picturesque memory our trip has left or others like Richa like to do it differently: I make notes. Earlier I had diaries now I have evernote of course! And then I run back and put together things to create posts. For a travel blog to be truly magical, it has to be more than just a travel guide. If it transfers the reader onto a flying carpet and takes them to far off places unknown, giving them a taste of El Dorado, it has done its job well.